Urban Neighborhood Initiatives is committed to developing the physical infrastructure of the Springwells area by developing parks and green spaces in the neighborhood as well as by creating and sustaining economic growth. We work with residents to determine the best use of vacant land and buildings. UNI has committed to removing blight, developing parks, building community centers, and creating clean and safe alleys. ​UNI developed Southwest Rides as a social-enterprise business subsidiary. 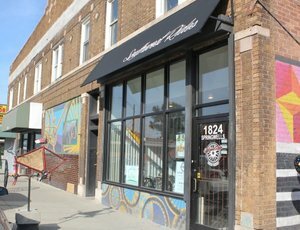 Southwest Rides works to meet the transportation needs of youth and adults in Southwest Detroit through bicycle and skateboard sales and repair. It offers youth apprenticeship and, Earn-A-Bike programs. The shop is located at 1824 Springwells. ​The Lawndale Center will become the first community based justice center in Michigan. 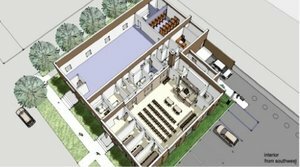 UNI is renovating the former Masonic-Moose Lodge to house the community Justice center. The exterior of the historic building is being enhanced while the interior is extensively renovated. The Lawndale Center will be a model for energy efficiency and stormwater management. The first tenants will include Lakeshore Legal Aid and the Southwest Detroit Community Justice Center. UNI is transforming a vacant parcel of land into a habitat for birds, butterflies, and bats indigenous to Southeastern Michigan in the Springwells area. This area will also serve as a nursery for plants used in our stewardship program. Our land stewardship program has brought on 55 vacant lots for initial clean-ups in 2017. In 2016, we cleaned up 105 vacant lots and built partnerships with residents to maintain the lots. Renovation of a 6,300 square foot former chapel constructed in 1921. 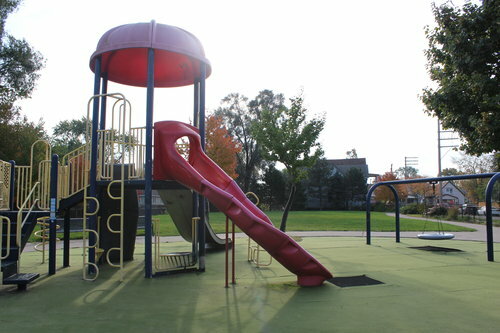 Restoration and upgrade of a city playground. Phased enhancements included installation of basketball and volleyball courts, soccer fields, a walking trail, benches, and trees.